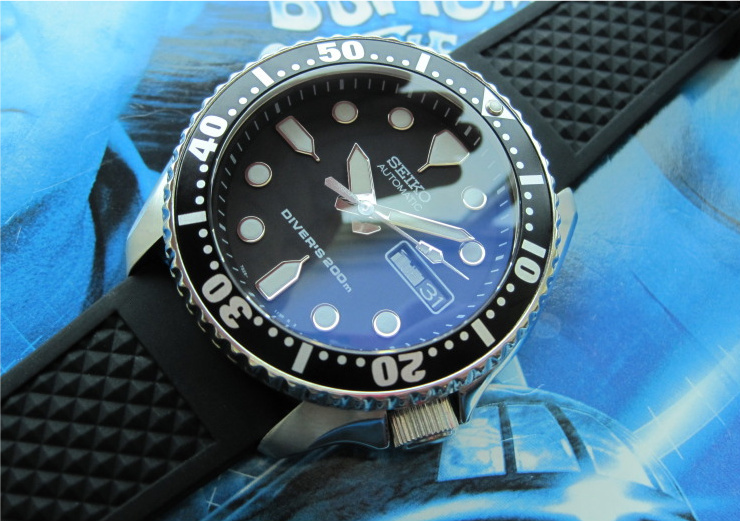 PMMM - DAGAZ WATCH LTD.
Hello, would like to know if this modded Seiko is for sale, and how much is it. Dagaz, can you please email me the cost to purchase this watch? Do you sell this PMMM model?